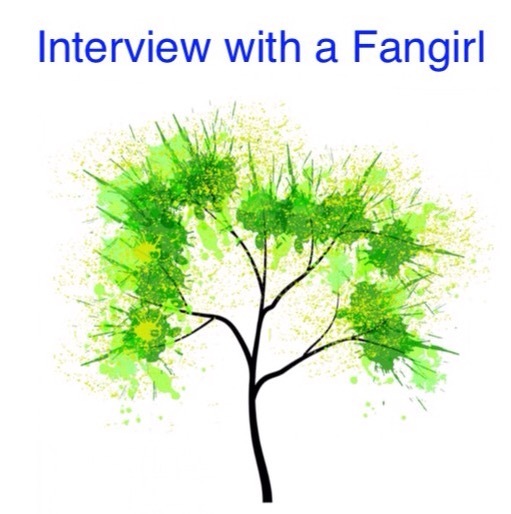 Today, it is my pleasure to interview fellow fangirl, Nikky Winchester! I first became aware of Nikky through her efforts to organize the NZ Leia Day, which is hoping to beat the World Record for ‘largest gathering of people dressed as princesses’. Welcome Nikky to The Adventures of The Everyday Fangirl and thank you for taking the time to answer these questions about being a Fangirl. Facebook (my social media of choice) has helped hugely. These days I’m living in Wellington, New Zealand (aka Middle Earth) and while it is an incredible place, there’s not a lot of people here, especially compared to London (the last place I lived). Knowing that whenever I open my phone or laptop I immediately plug into like-minded people across the world makes me feel connected to my tribe in a way that I never experienced as a child. What I love most about fandom is the inclusivity and openness (when fandom is done right, of course…). Going to Worldcons is such a liberating feeling – suddenly, I am surrounded by thousands of people *just like me*. Wow. It’s such a rush. Gets me every time. Being an Laketowner in The Hobbit films 2 and 3 reignited my love for Tolkien, and has led to me producing some very silly Hobbit music videos. Our most popular, “Who the ‘ell is Tauriel?”, has gained over 40,000 views so far 🙂 We have a new one coming out soon, called “Rescued by Eagles” (a Beatles/Hobbit mashup!). I went through some tricky periods as a child/teen when I was embarrassed to admit to my fangirliness, but in my 20s I learned to own it, because it’s an integral part of who I am, and why should I be ashamed of being myself? I am geek, and I am proud. What cool Fangirl project or projects are you working on that you would like to share? Apart from organising NZ Leia Day on 3 June (and I better not forget to sort out a costume for myself!!! ), a Beatles/Middle Earth mash up video “Rescued by Eagles”, which is due out by the end of June, and a Star Wars music video (which I’m yet to start planning…) which will be out before Star Wars Ep 8 is released in December, it’s a quiet year 😉 Oh, and I’m in the process of creating a community hub and cafe for my village – not fangirly but it’s still going to be awesome. 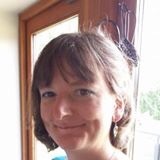 Thanks again Nikky for answering these questions and letting us to get to know you and your fandom better.